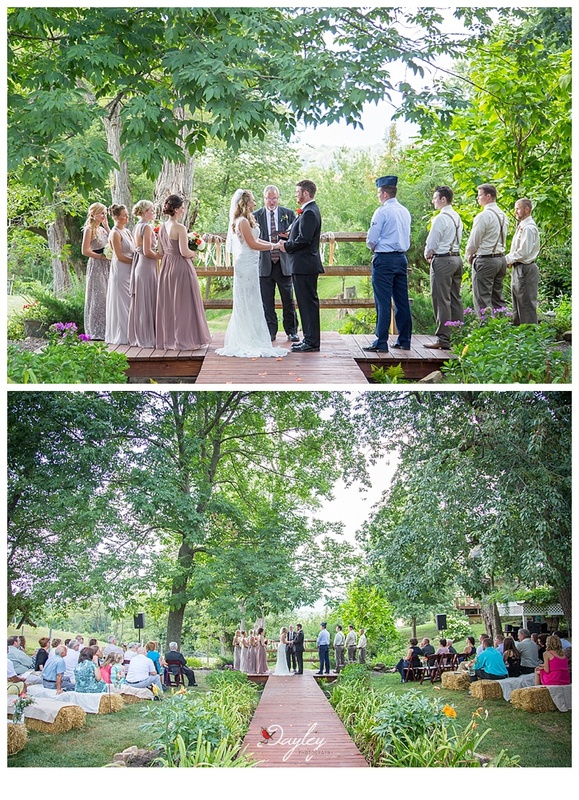 My San Diego readers may be a bit jealous of this luscious green landscape as the backdrop for this beautiful PA wedding. 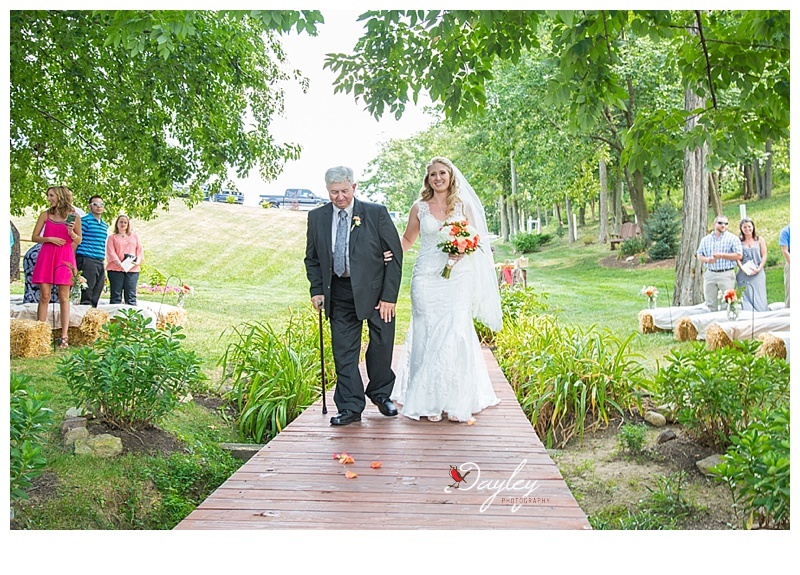 And for my Pennsylvania readers who are about to be hit with a monster snow storm, this is a reminder of warmer times this past summer. 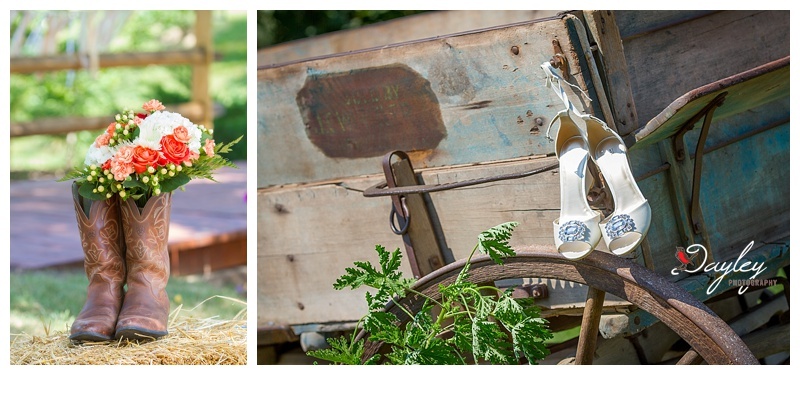 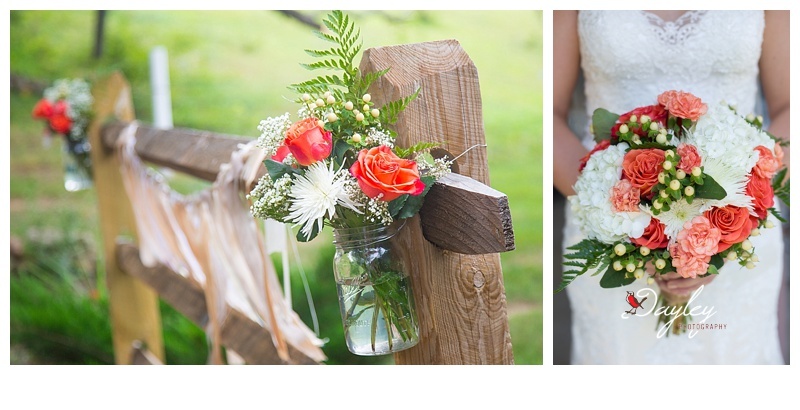 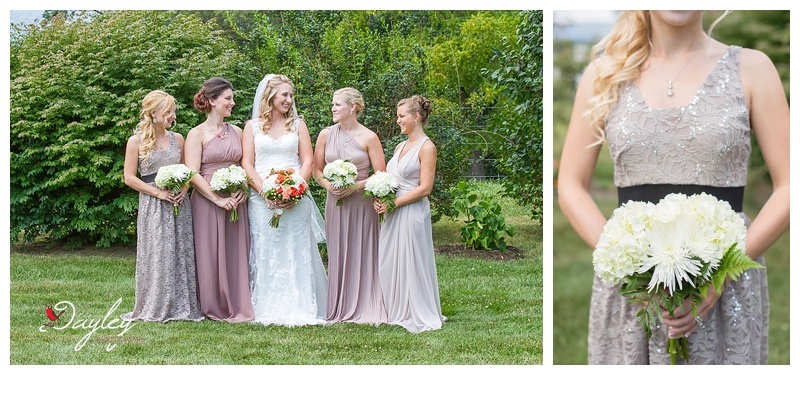 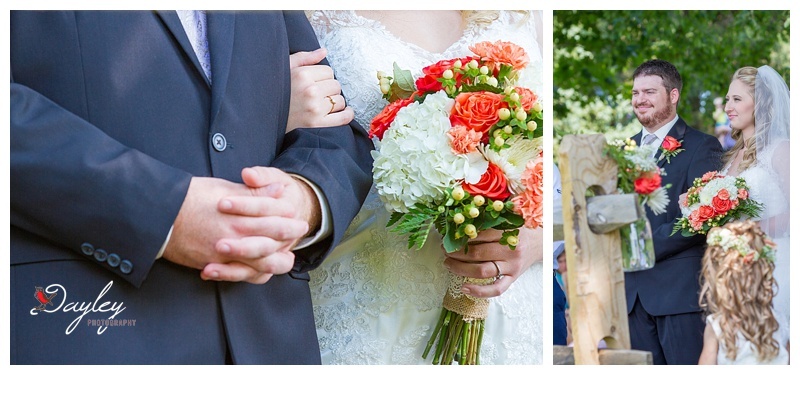 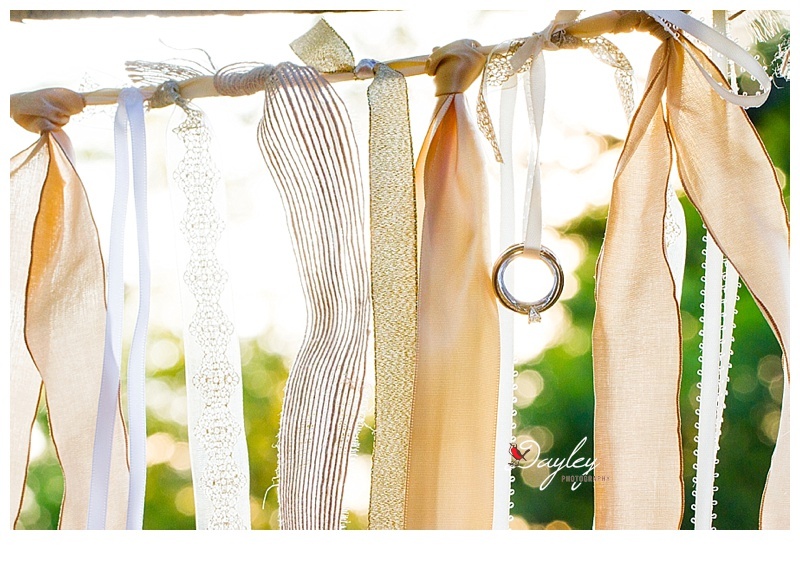 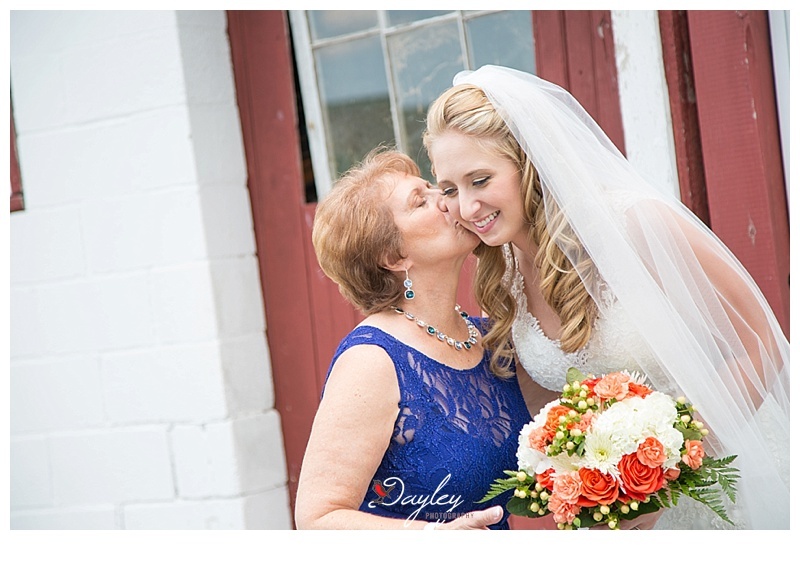 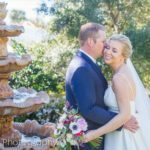 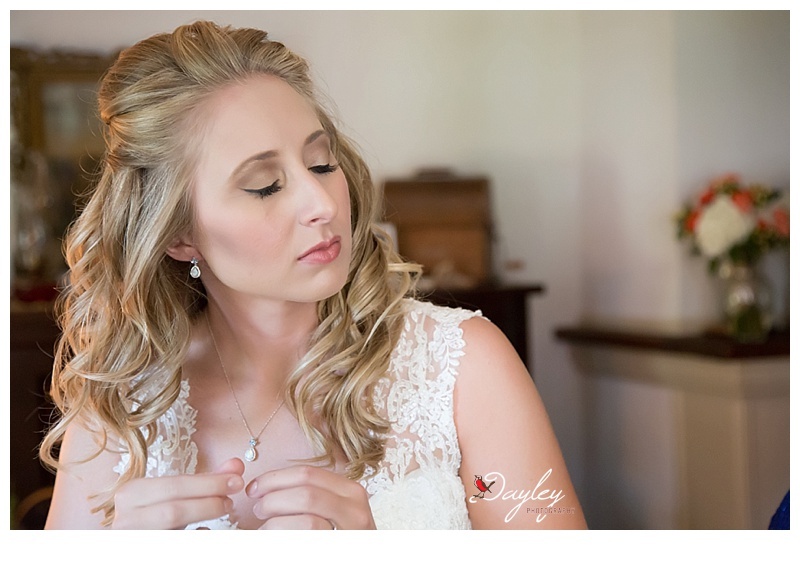 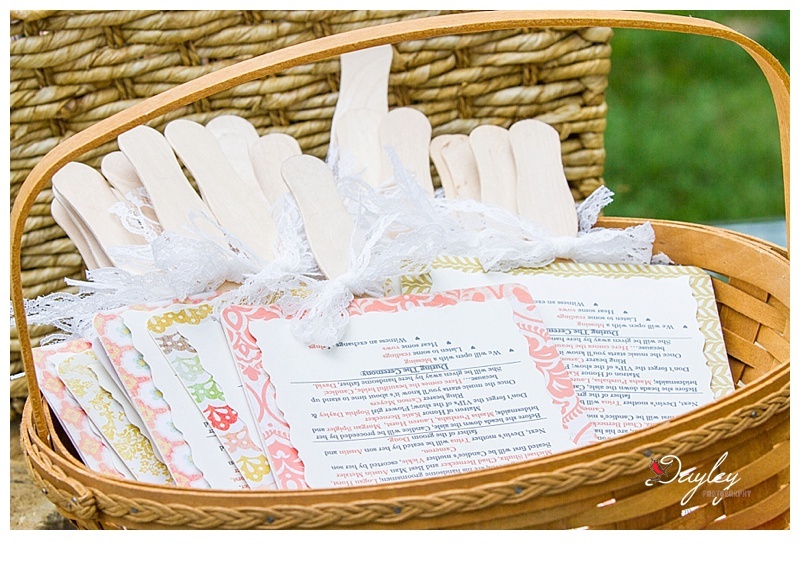 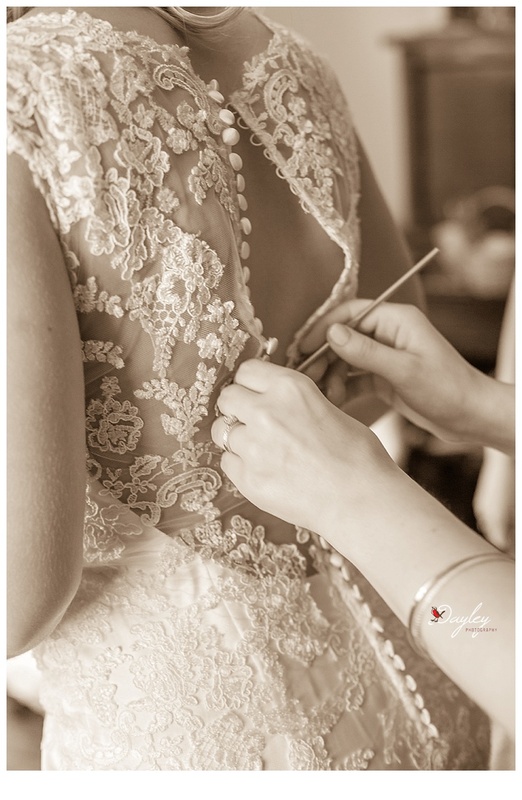 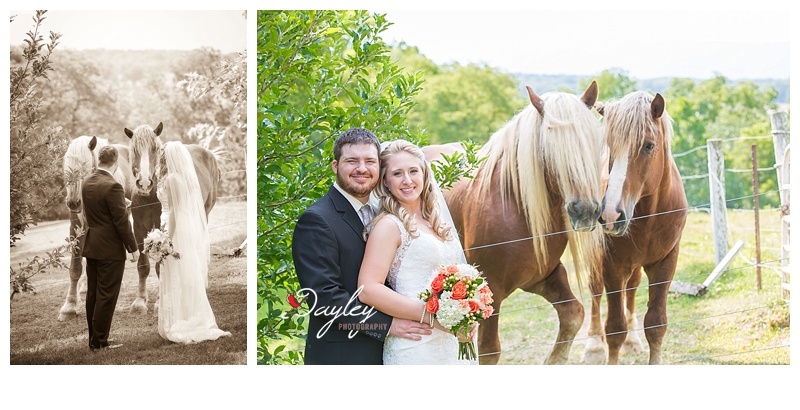 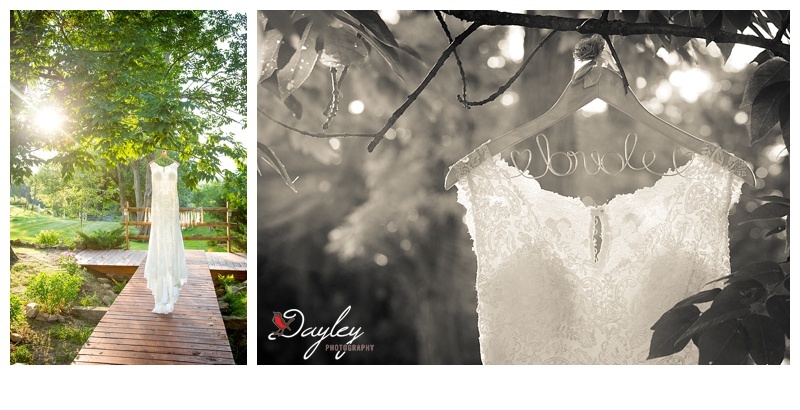 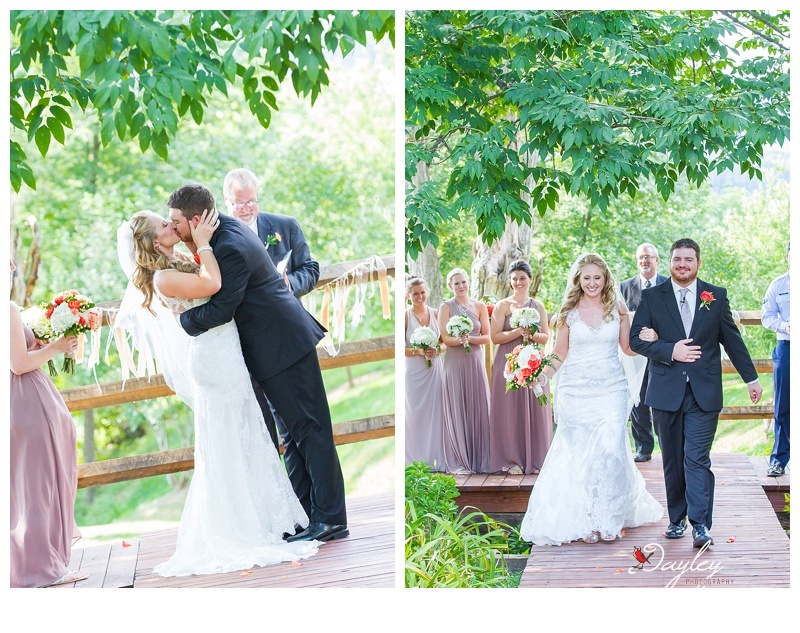 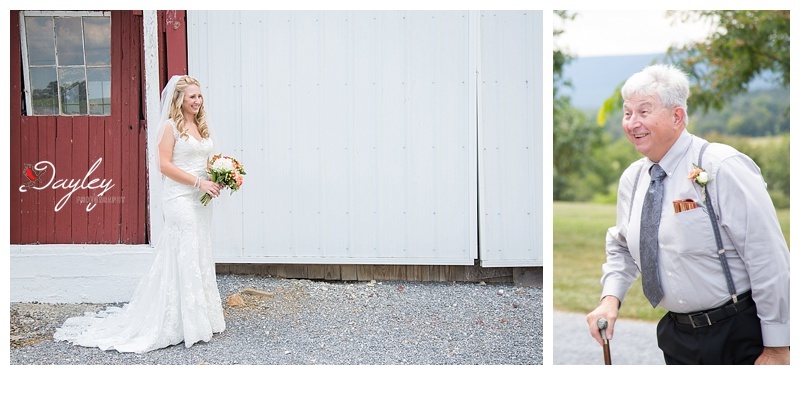 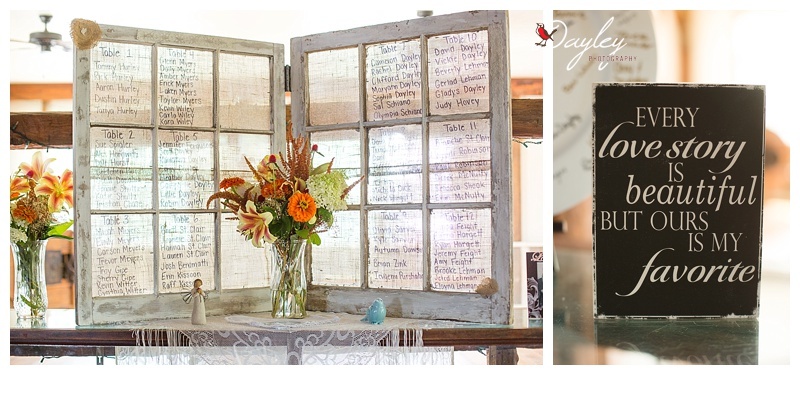 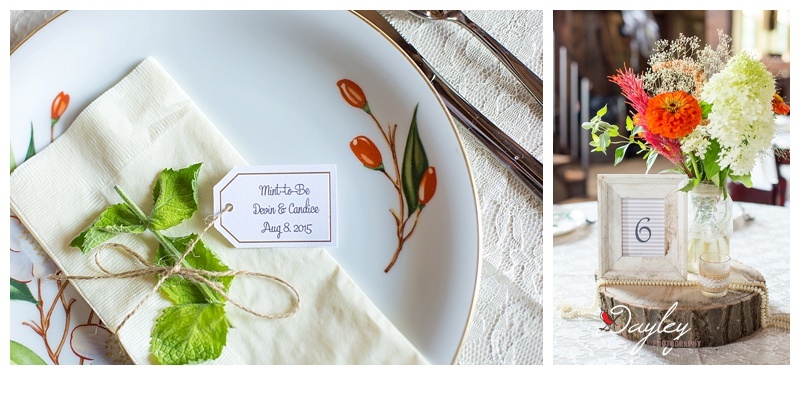 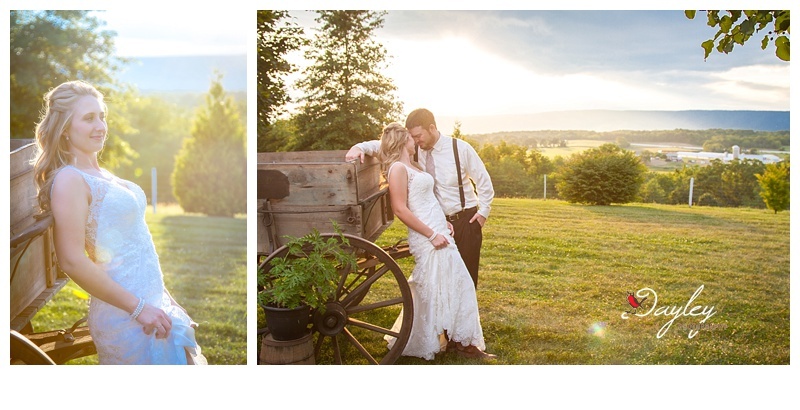 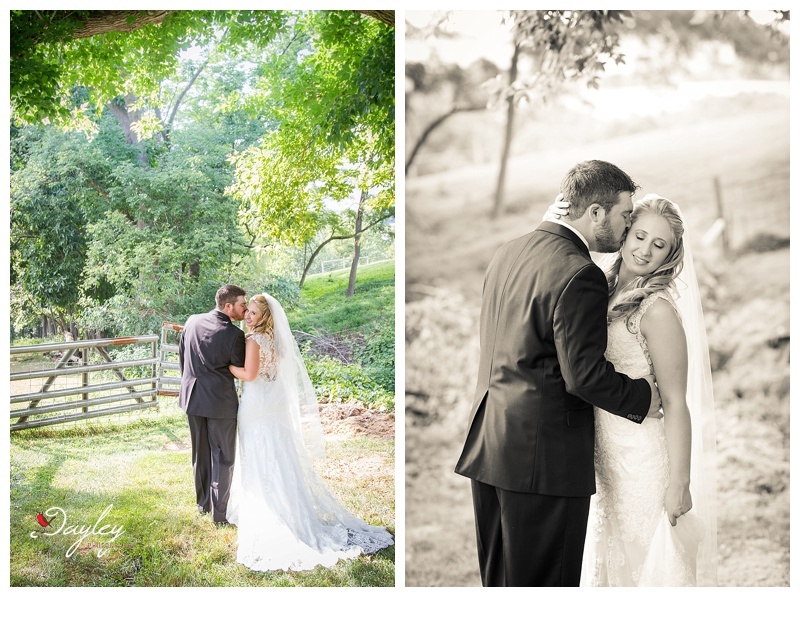 Either way, I know you will love this gorgeous farm wedding as much as I did. 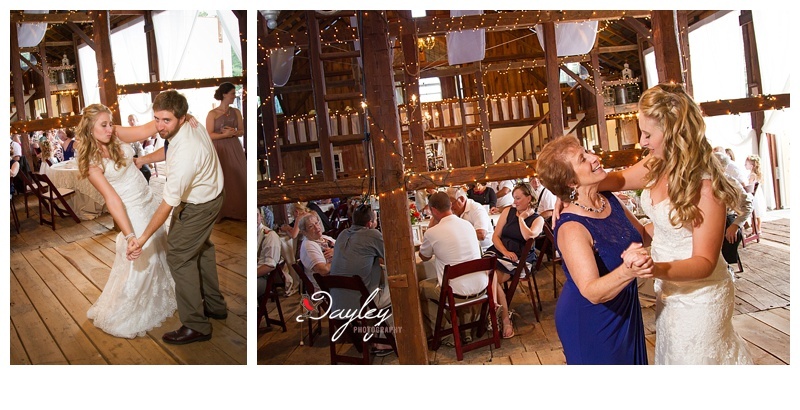 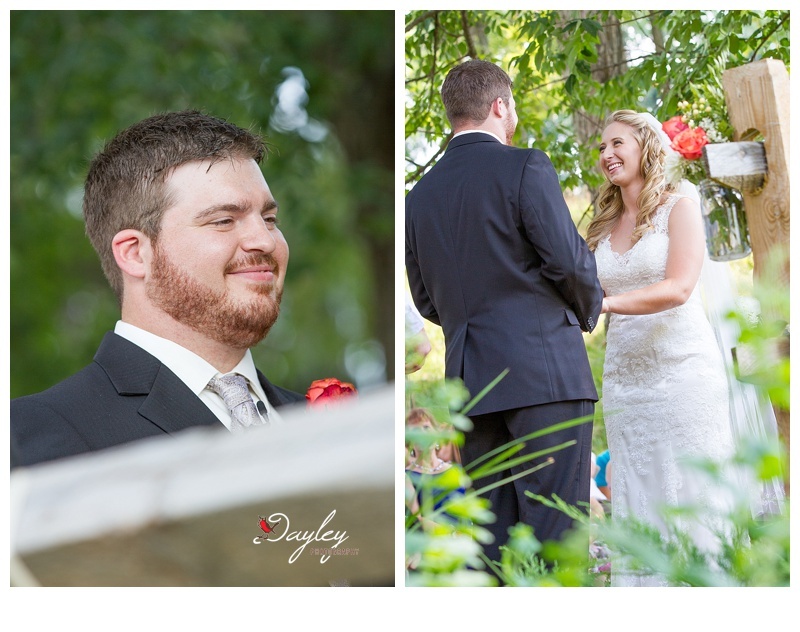 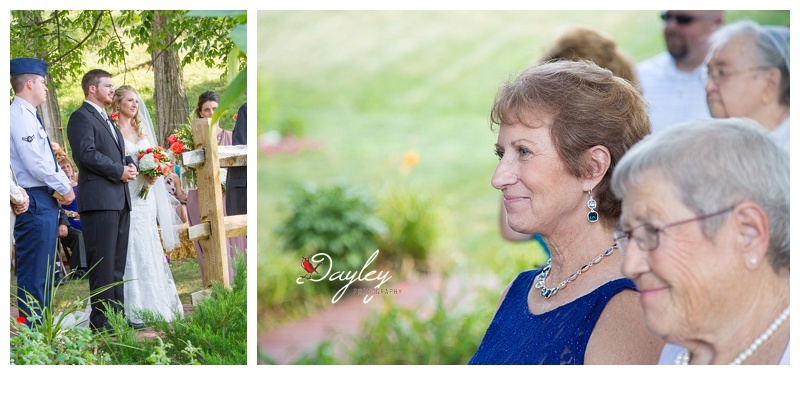 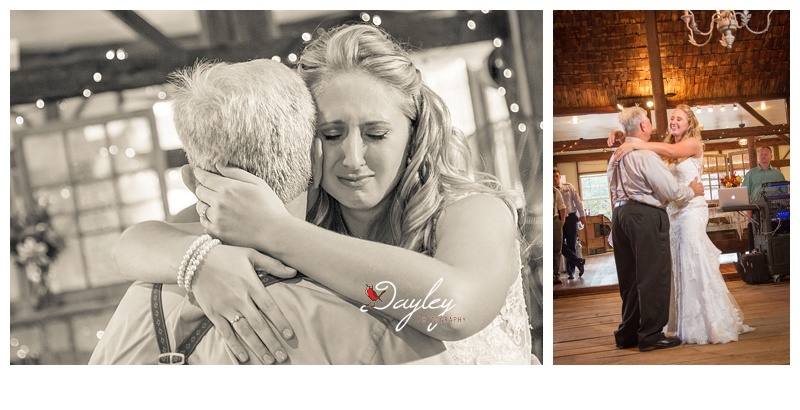 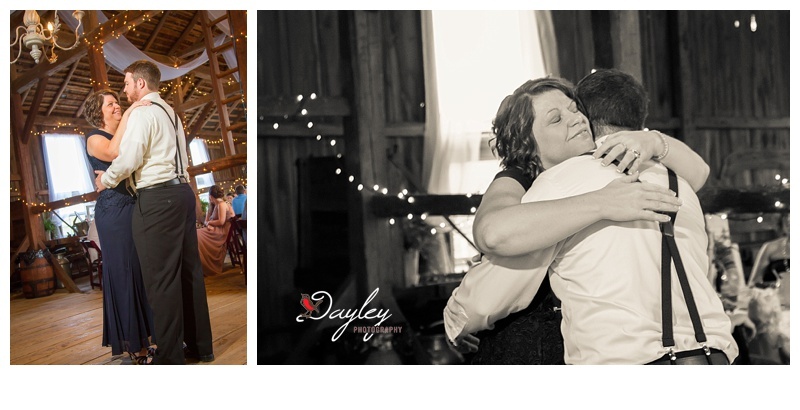 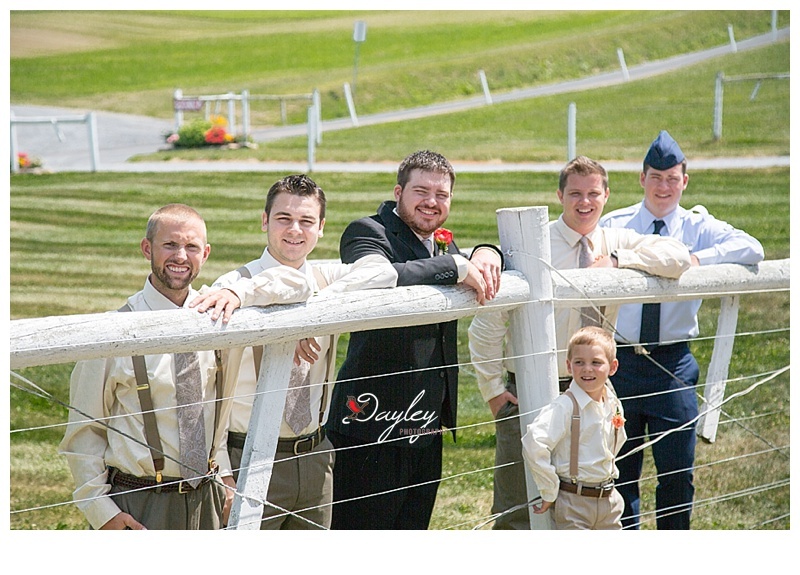 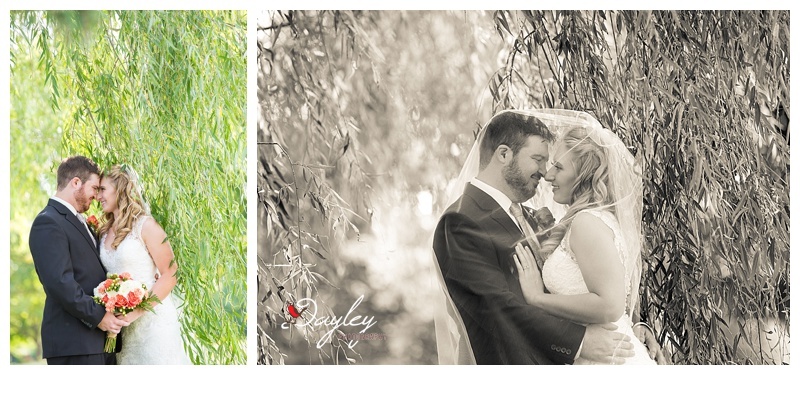 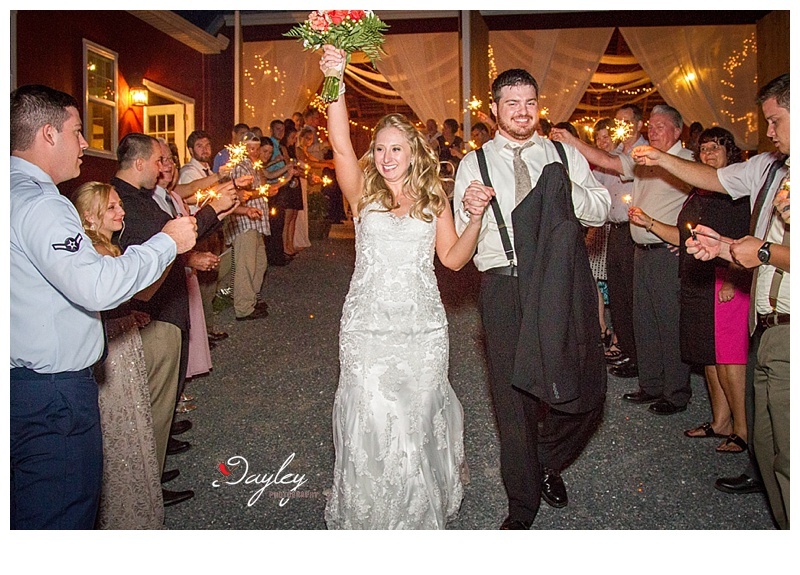 Once again I was excited to be home photographing a wedding for family. 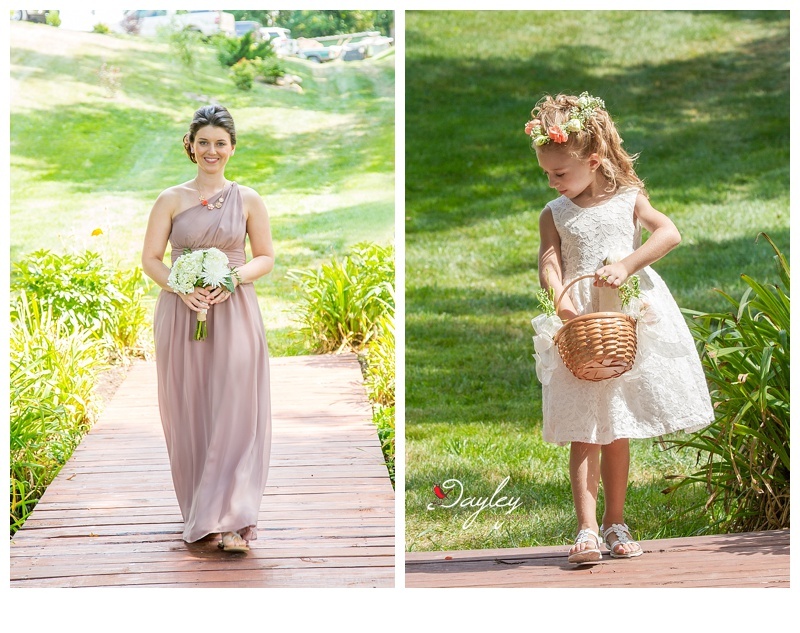 I’m so impressed with how grown up and stunning my “little cousin” Candice has become! 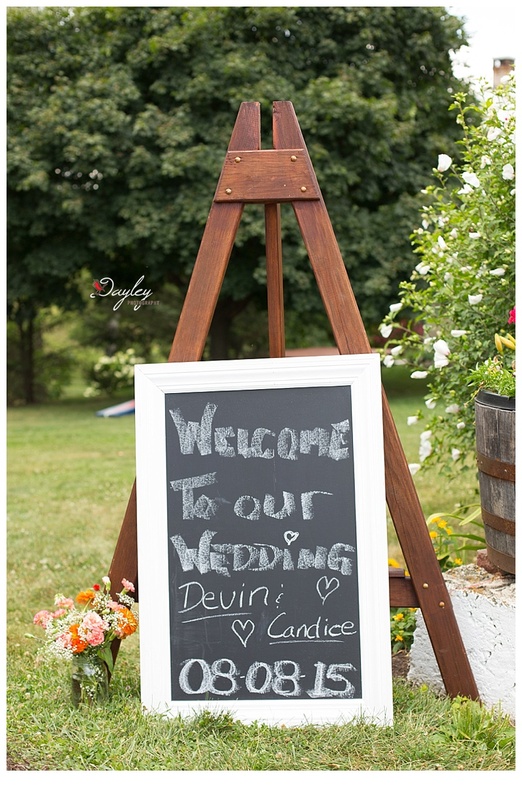 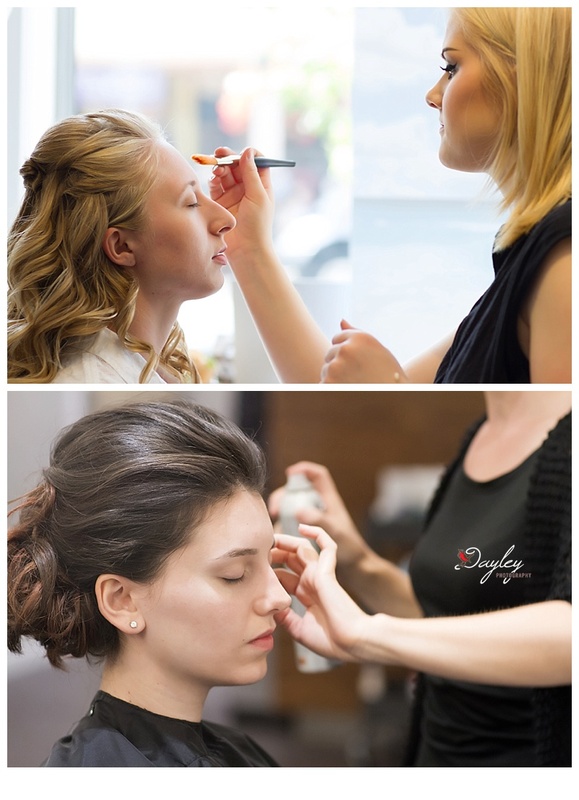 Candice and Devin did an amazing job planning their day, so much so that we actually ran ahead of schedule up until the very end. 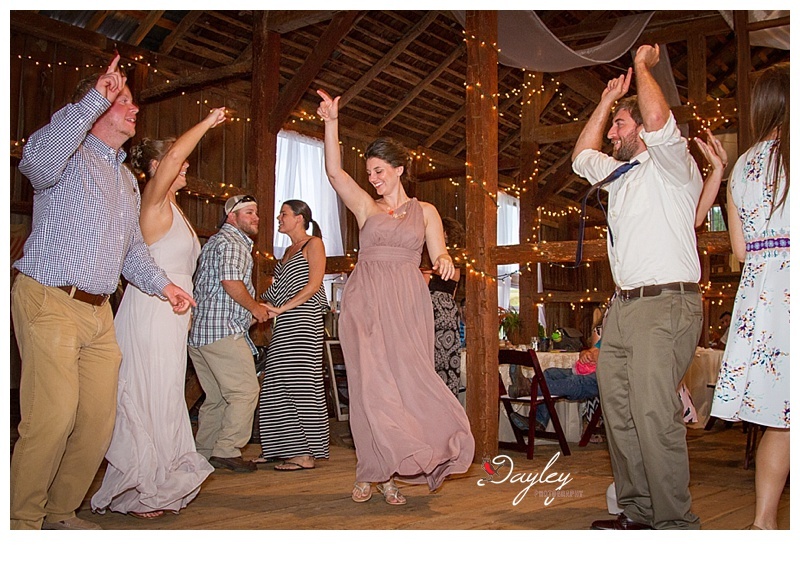 That never happens! 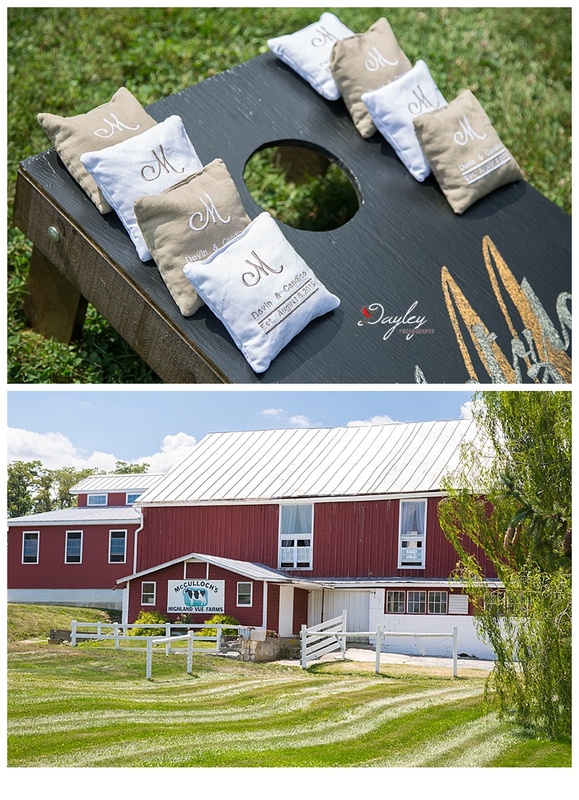 This gorgeous farm wedding at Highland Vue Farms was filled with all the goodness you’d hope to find including lace, cowboy boots, and a custom made game of corn hole for the guests to play. 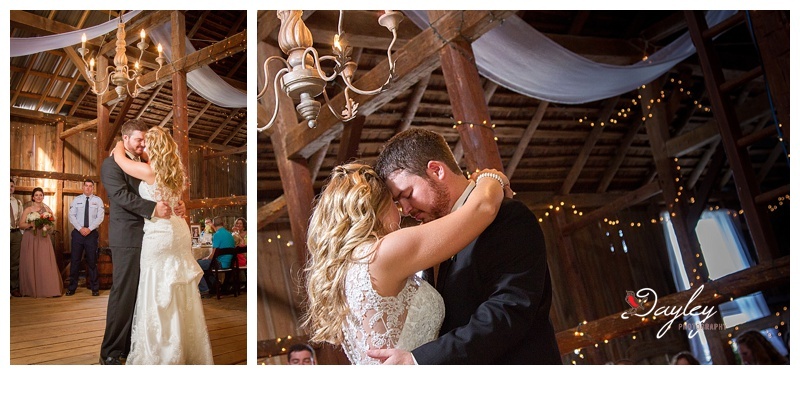 I’m so happy for my cousin Candice and her new husband and wish them the happiest of lives!